Dandruff is a problem from which 80% of the people in this world are linked with. Drying of the scalp causes itchiness and hence makes the situation worse and obviously makes us feel embarrassed so many times publicly. Using an optimal amount of moisturizing agent i.e., by massaging with a hot oil or using anti-dandruff shampoos can somewhere minimize the effects but cannot prevent it 100 %. Fortunately, our nature has the remedy for every problem a human body is associated with. Castor oil is basically a vegetable oil obtained from the castor oil plant and have an amazing effect when used for the prevention or control in dandruff along with other scalp infections. Not only this but it also prevents early graying of hair and promotes Hair Growth. Castor oil is rich in Omega-9 fatty acids, Vitamin E and Ricinoleic acid that works as a source of nourishment for the scalp and have anti-microbial properties that can kill the bacteria which is a source of dandruff. 1. Massaging with castor oil: Direct massaging with castor oil can give a lustrous and smooth finishing on the hair. 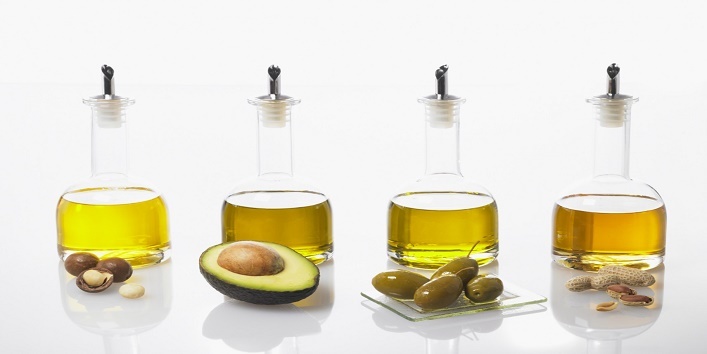 Also, the vitamins present in the oil gives the required nourishing effect and prevents dandruff. After 20 minutes of the massage, you can wash it later. The most important benefit of using a Castor oil is that you have not to use conditioner after shampoo because Castor oil is itself a natural Conditioner. 2. Castor oil with other oils: Since castor oil is sticky in nature, therefore, it can feel heavy on your hair but you can also apply it by making it a combination mixture such as mixing it with olive oil, coconut oil, almond oil and others. This mixture will not decrease the effect of castor oil on your scalp and will give the same result as a direct application can. 3. Castor oil packs for removal of Dandruff: Castor oil along with other ingredients can also be used as hair pack for healthy and dandruff free hair. All you need is 1 Egg, 3 tablespoon castor oil and 1 tablespoon of Glycerin. By mixing all these ingredients well apply it layer by layer on your hair and leave it for 20 minutes. After 20 minutes, you can wash your hair and can see the wonderful effects. This method can be used once in a week for best results. Another pack is using turmeric powder and castor oil. Since turmeric is also an effective antibacterial agent, it doubles the effect of castor oil. You need 2 tablespoon castor oil and ½ tablespoon Turmeric powder. Mix the combination well and apply it on your scalp. After 15-20 minutes, you can wash your hair. It is recommended to use Luke warm water to wash the hair whenever you are applying castor oil. Being a natural conditioner castor oil never let your hair feel dry and frizzy and gives you an infection free scalp all the way. 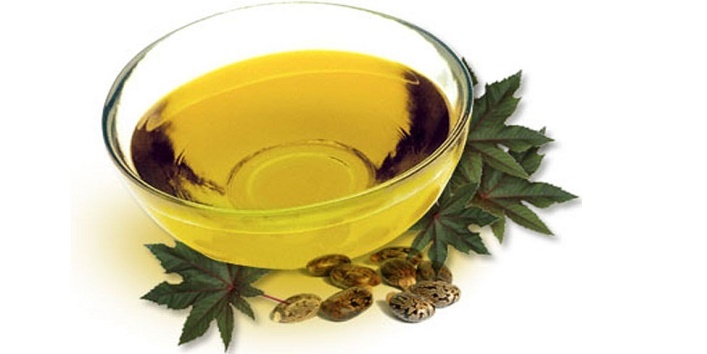 How to Use Castor Oil for Knee Pain?